There’s no rule that says you can only use one color on a painted bookcase. 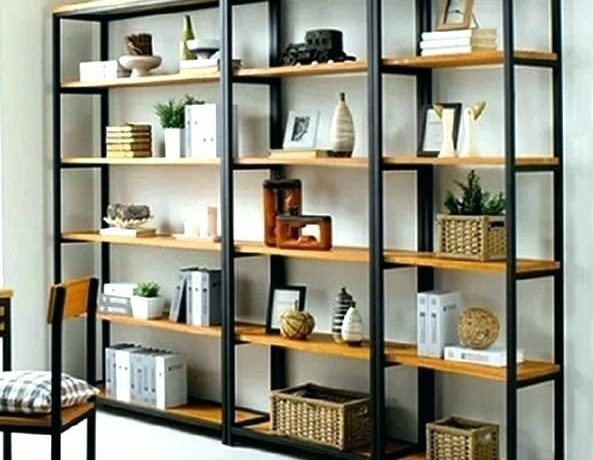 Painting the back wall of your bookshelf draws attention to the objects inside. It’s also a smart way to incorporate a color that’s too bright or bold to use on the entire piece. No wallpaper on hand and you don’t want to invest in an entire roll? No problem. Cover the back wall of the bookcase with patterned fabric. A fabric-backed bookcase doesn’t have to be busy. You can also use fabric to add texture. For a similar textured look, you can also use grasscloth wallpaper. As lovely as chalkboard paint looks on furniture makeovers, its matte finish doesn’t reflect light. 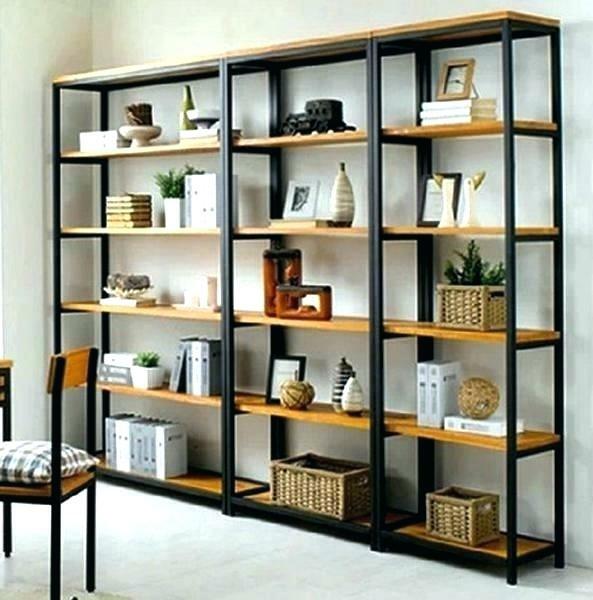 That means the shadowy interiors of bookshelves seem even darker if you paint them with a medium or deep shade. You don’t have to use your bookcase just for books. You can always repurpose it for other storage needs in your home.